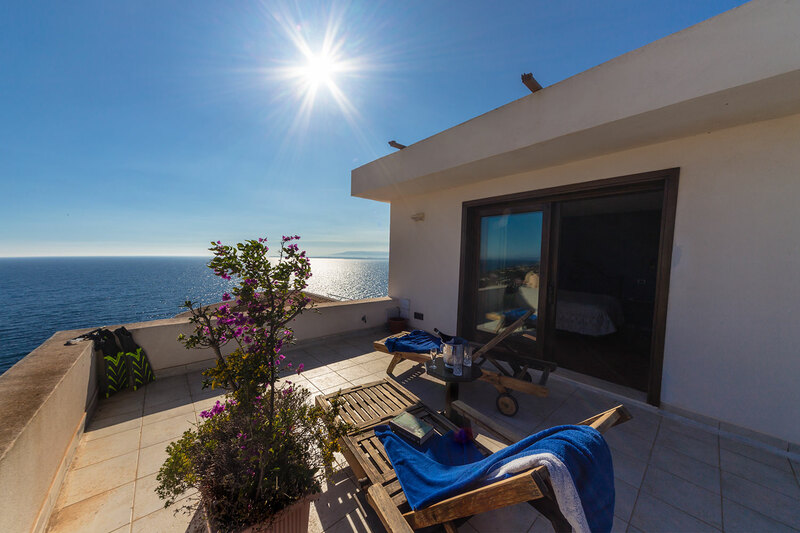 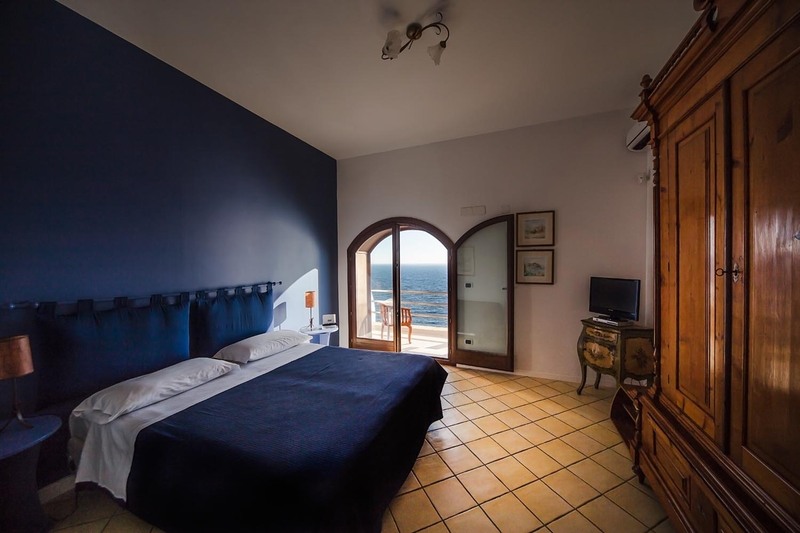 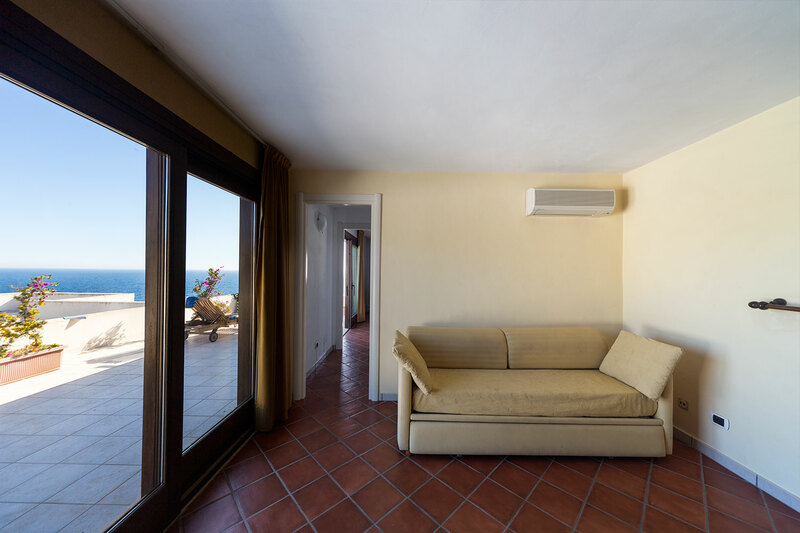 These large and spacious apartments offer two bedrooms, furnished with either double or twin beds along with a combination of 19th century Sicilian antiques and contemporary furniture. 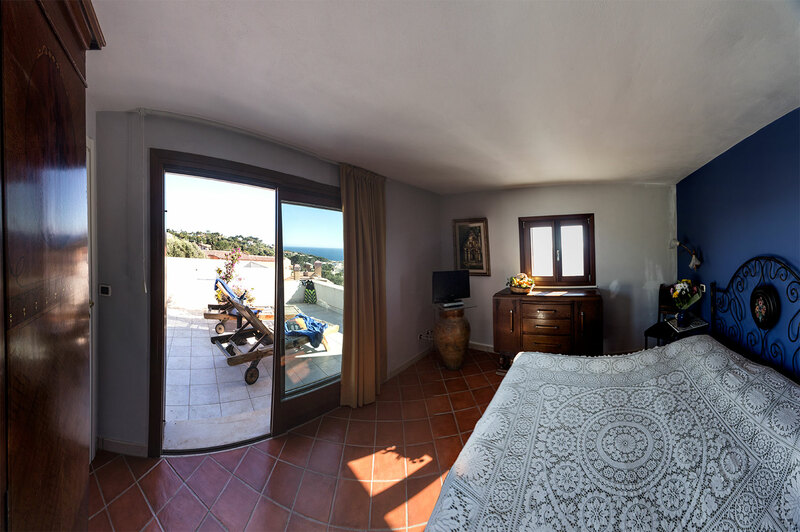 Separate room with full kitchen and equipped with everything you need. 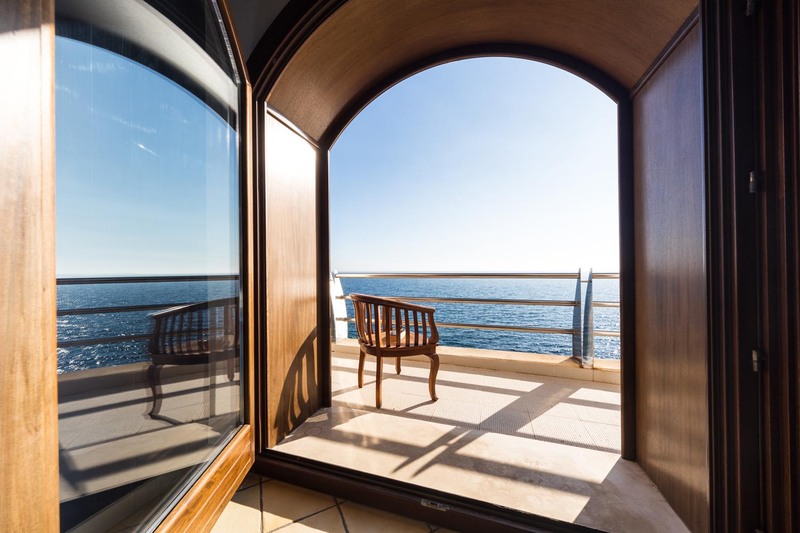 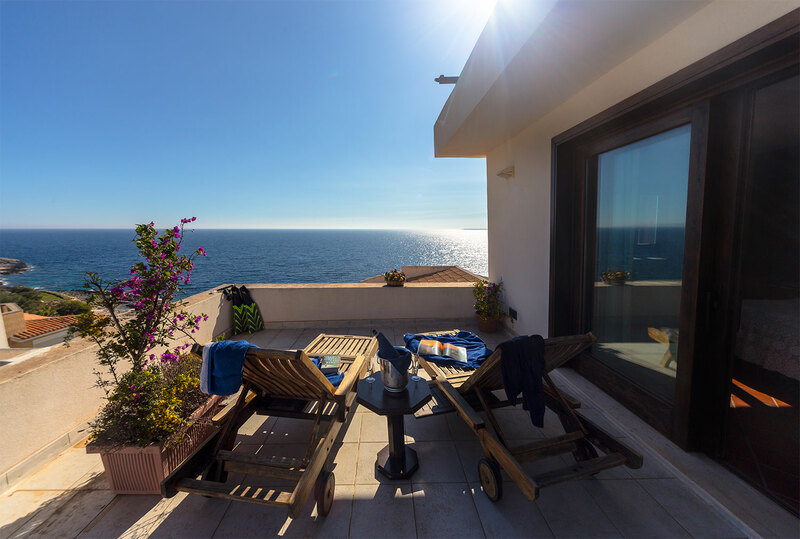 The apartment includes a Balcony and / or terrace with stunning sea views, furnished with table and chairs for dining outside.